Salt Creek is a coastal town in South Australia, best known for being just a short distance south of the Coorong National Park. 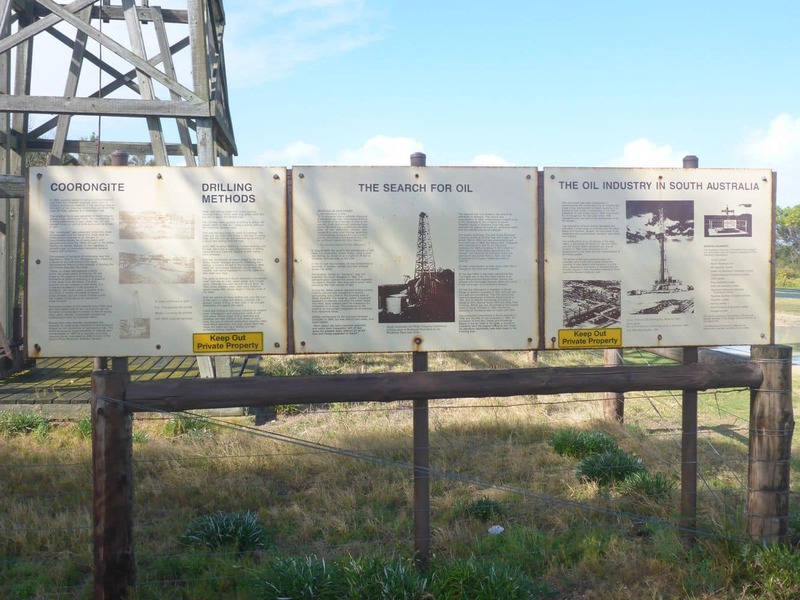 Housing a magnificent natural landscape, Salt Creek is also the home of historic oil well as well as the Coorong National Park Information Centre. 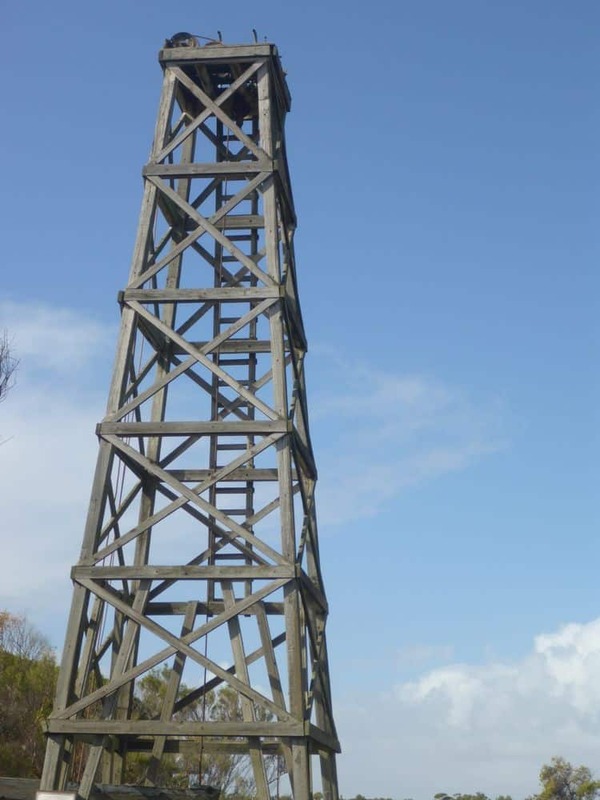 The towns first oil well was drilled in 1982 and today, visitors can see a replica of the old rig as a monument to this town’s important history. 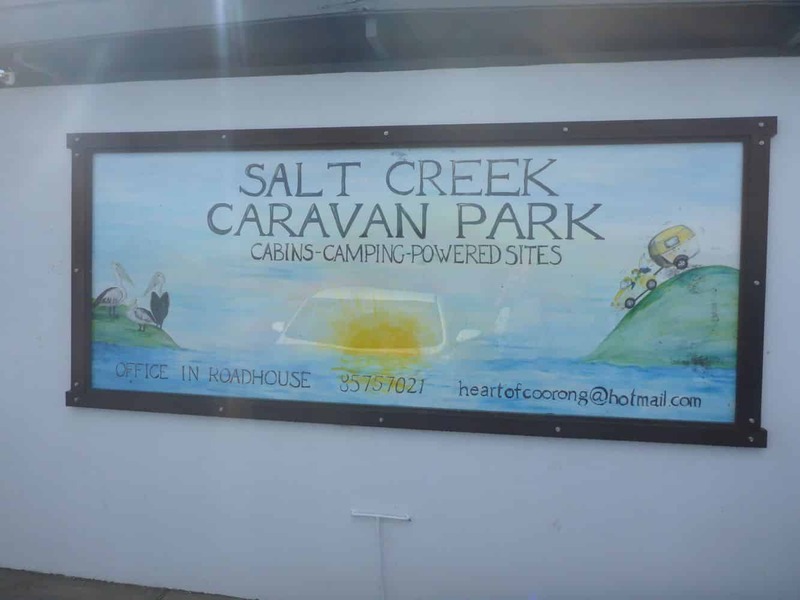 Visitors coming to Salt Creek, also enjoy fishing, four-wheel driving, bird watching and mountain-bike riding, as the landscape is perfect for a host of outdoor activities. For those looking for accommodation nearby, there are limited options. 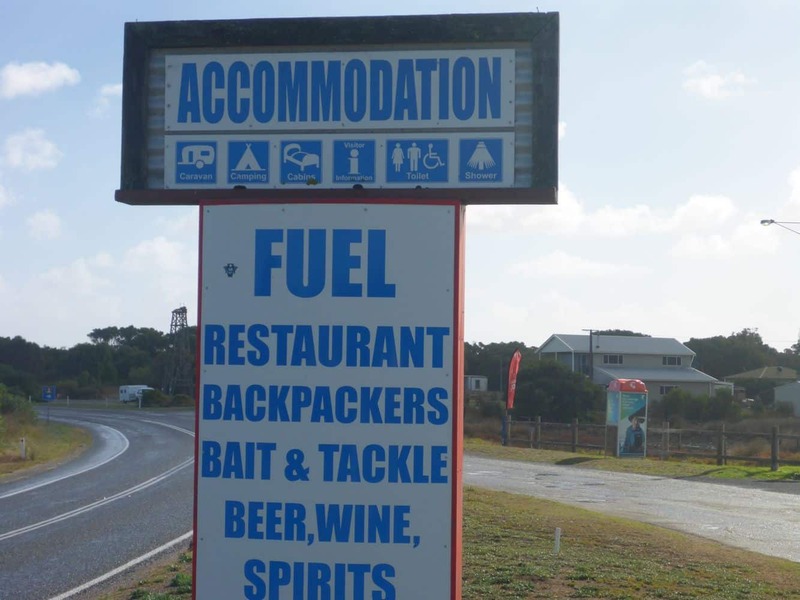 The Coorong Hotel Motel is the closest in proximity and offers an onsite restaurant, an onsite bar and free WiFi. Guests can take advantage of the free parking onsite and each room features air conditioning, a flat screen TV and DVD player. 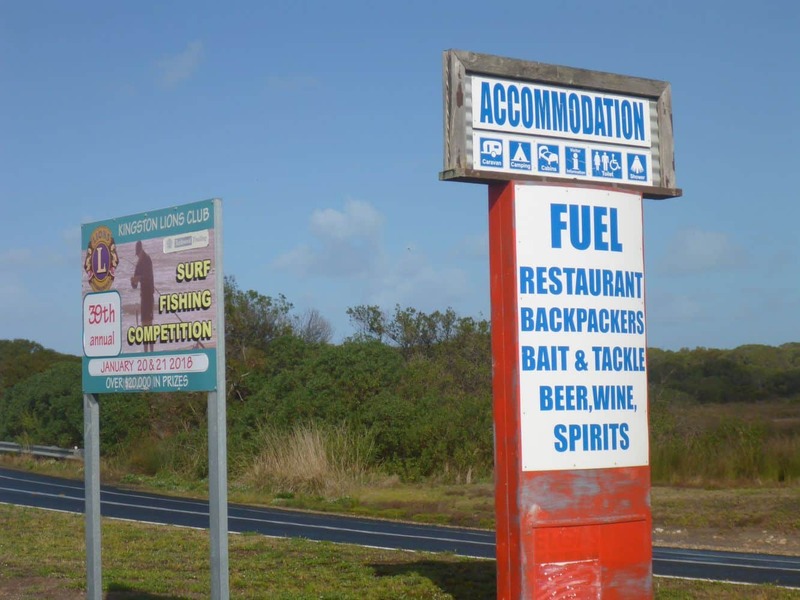 Twin rooms and triple rooms are available, so make sure to book well ahead to secure your booking before you arrive in Salt Creek. Please note that pets are not permitted inside the hotel rooms, but the staff will be able to assist you with information about the many activities that can be enjoyed in this region. Book a room near Salt Creek online today to secure a great price!